The festive season wouldn’t be complete without a few parties and the bringing together of family and friends. 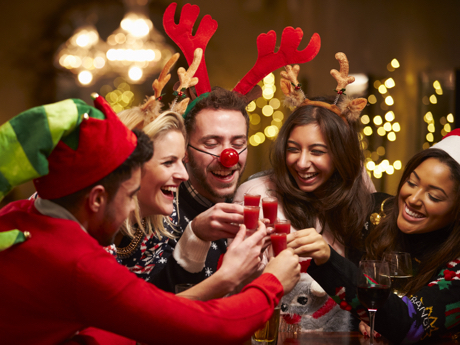 With the Christmas period being so hectic with trying to fit everyone and everything into a very tight schedule; catering for your party or gathering doesn’t need to take up any time at all. traditional Christmas sandwiches including turkey, sage, onion, and cranberry. All our platters are prepared using freshly baked goods from our bakery. Supplied with disposable platters & re-usable lids we also include paper plates and napkins. Alternatively, you can view the platter options and order online for either collection or delivery by visiting our Christmas platter page here. Whatever the occasion large or small, work gathering to Xmas party; save time and hassle over the festive period, with a buffet from Grout’s.